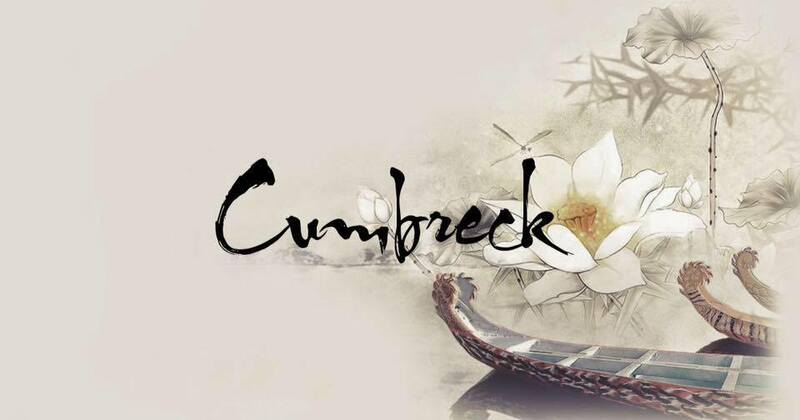 Welcome to the new look Cumbreck website. After 18 years of having a website which although has always been up to date it has always been pretty much the same, we also moved home and country from England to Ireland in 2015 so we decided on a complete overhaul, out with the old and in with the new. In 2017 we have now moved to Bulgaria after buying our lovely new home in sunnier climates. Cumbreck have been a family strain of terriers since 1806 and an established line since 1950. Also Formerly known as Caldbeck JRT's a prefix which i own within the JRTCGB who we are no longer affiliated with due to changing to IKC in 1999 and the JRTCGB has very different views to KC recognition some of which i fully understand and respect but some i don't. We have been and continue to be a life member of the Irish Kennel Club/FCI since 1999, our Cumbreck prefix/affix is registered both in the UK Kennel Club and Irish/FCI and Bulgarian/FCI. Our kennel name comes from an amalgamation of Cumbria and Caldbeck (my old JRTCGB affix which couldn't be registered with the KC due to a breeder in Australia having it on another breed). We are fully compliant with all microchipping laws and all dogs have been identified at time of registration from the very start of IKC holding assessments, that is 17 years of microchipped and verified dogs, all our dogs have Pet Passports and are health screened. All our dogs are IKC registered, and some are KC registered (co-owned) or Bulgarian registered. All our dogs are health tested before breeding and have usually accquired all grades at show or work to become breeding quality dogs. As you go through our website by clicking the labels to the left you will find out all about our dogs heritage, all about us the Gibson family and all our current dogs, our news and our latest plans. All material and images (C) Copyright Cumbreck Jack Russells 1999-2019.